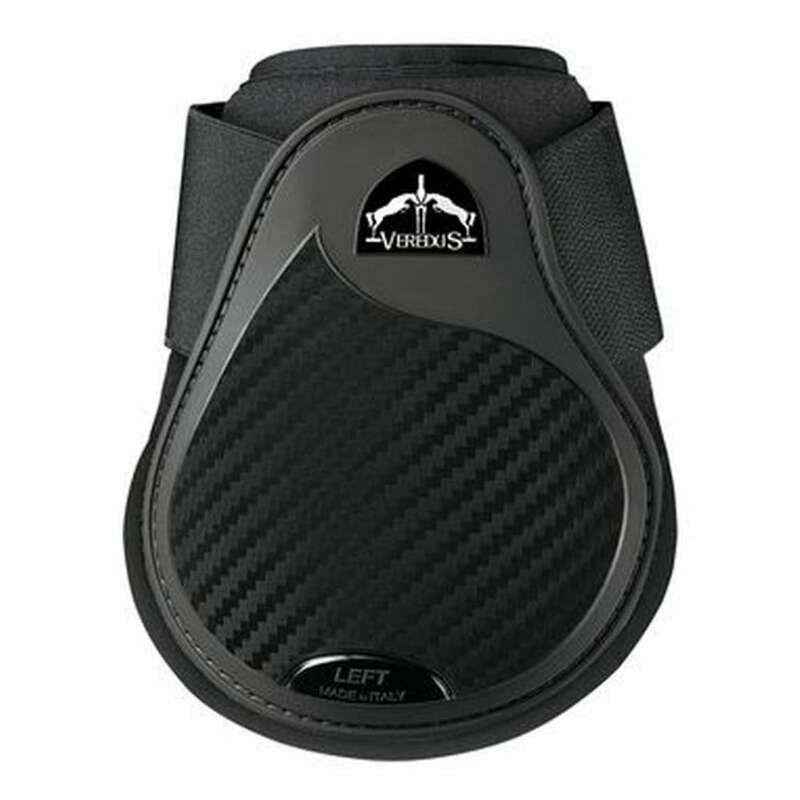 These Veredus TR Pro Fetlock Boots offer excellent protection with a greatly reduced thickness and weight. These boots feature a Polyflex strike pad with a neoprene lining and elasticated velcro straps. These Veredus Fetlock Boots are easy to wash and have a tough lycra edging.